April 24, 2016 marks the second anniversary of the installation of the Reading Dr. meadow. 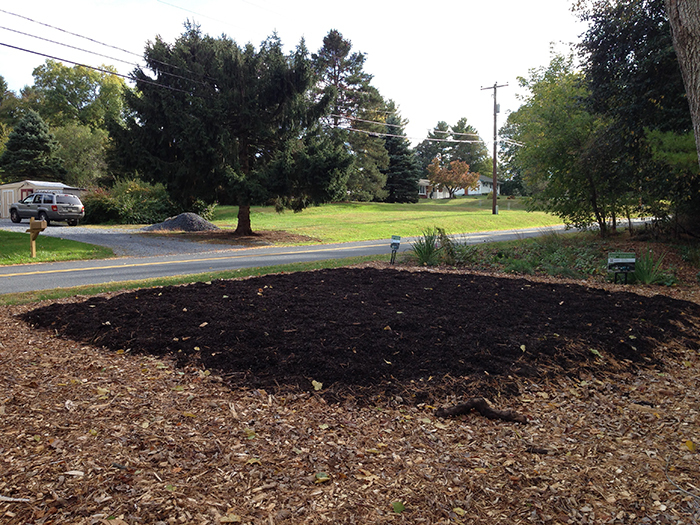 In August of 2014 the meadow was expanded by approximately 500 square feet with a variety of native plantings. 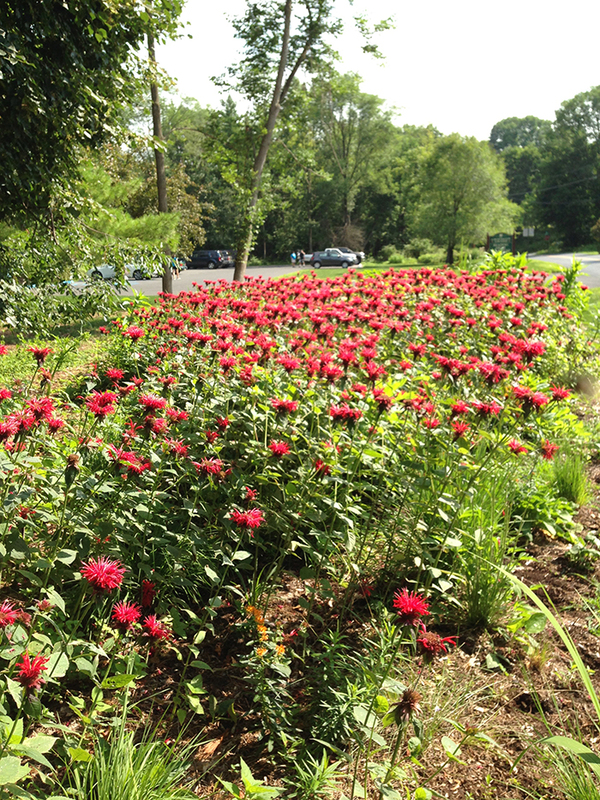 A small group of Penn State master gardeners has been tending the meadow, working to keep out non-native invasive plants and monitoring the others in an effort to maintain a diverse population of wildflowers and grasses native to the Northeast. 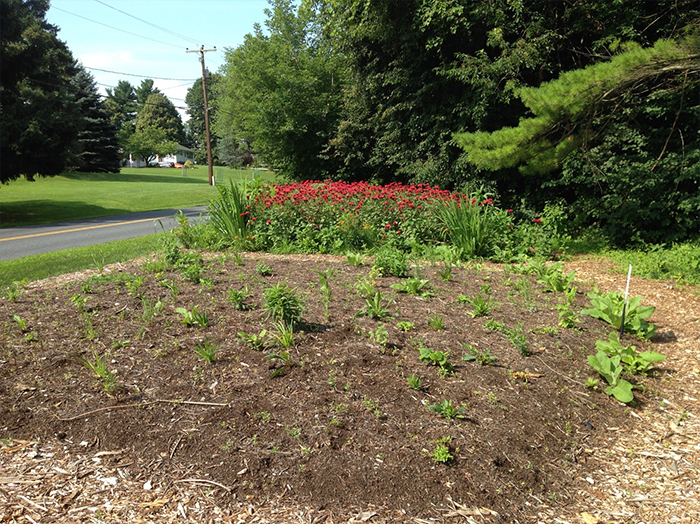 Monarda didyma (scarlet beebalm) did so well that it needed to be thinned out to allow the other plants to thrive. The meadow flowers gave us some days of showy blooming that you may have observed from the parking lot. Many of the plants produced delicate blooms that were best viewed up close. 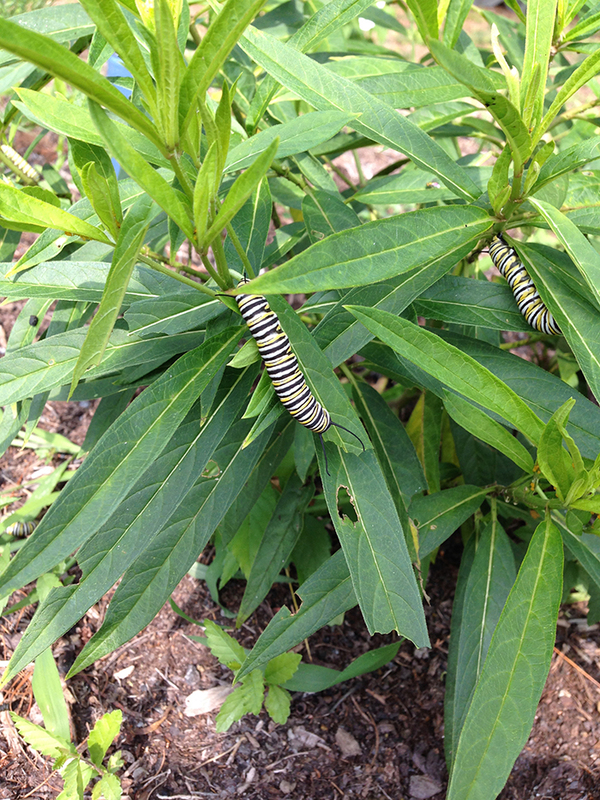 Those who were willing to take a closer look may have noticed other treats including monarch butterfly caterpillars, other interesting insects, and a variety of birds, including hummingbirds. There was evidence that the deer and groundhogs enjoyed the meadow, too. Providing habitat for a variety of animals is one of the great successes of the meadow. Left alone, the meadow would evolve into woodlands and become infiltrated with nearby invasive plants. The gardening team plans to cut down the meadow in March. In April you will begin to see the meadow waking up. We hope you’ll take notice. The gardeners meet a few times throughout the growing season to tend the meadow, usually Saturday mornings. If interested in helping out, email us at mb1ajs@gmail.com. No gardening expertise is necessary. THE ORIGINAL PROJECT CAN BE VIEWED HERE.